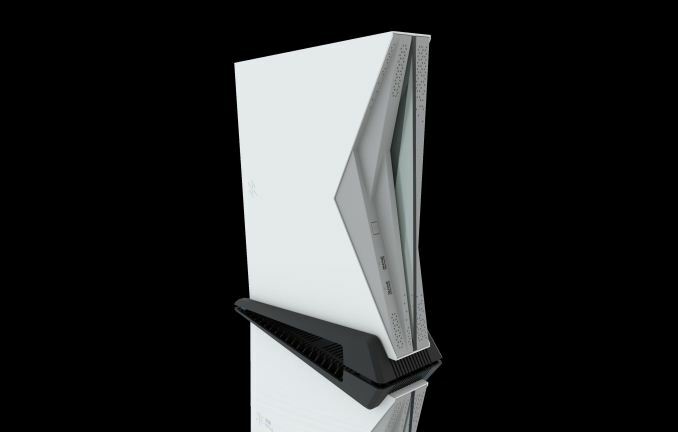 AMD has cornered the x86 console market with its handy semi-custom mix of processors and graphics. While we slowly await the next generation of consoles from Microsoft and Sony, today AMD and Zhongshan Subor announced that a custom chip has been made for a new gaming PC and an upcoming console for the Chinese market. The announcement states that a custom chip has been created for Subor that is based on four Zen cores running at 3.0 GHz and 24 compute units of Vega running at 1.3 GHz. The chip is supported by 8GB of GDDR5 memory, which the press release states is also embedded onto the chip, however it is likely to actually be on the package instead. Update: AMD has corrected the press release to say that the GDDR5 controller is on the chip, and the 8GB of GDDR5 is installed into the motherboard. Compare this to the specifications of AMD’s current SoC designs, such as the Ryzen 5 2400G, which has four Zen cores and 11 Vega CUs. Or Intel’s multi-chip design featuring four Intel cores and an AMD-based 24 compute unit GPU paired with 4GB of HBM2 memory. 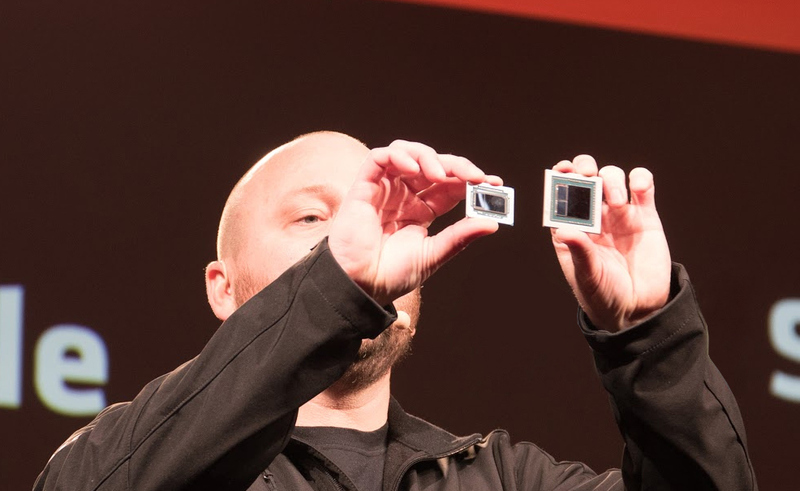 There is also AMD’s Vega Mobile chip, which is expected to be in the 24-32 compute unit range, however this is also paired with 4GB of HBM2. Assuming that this custom chip is a single chip design, with CPU and GPU, this means that AMD is handily gaining custom contracts and designing custom chip designs for its customers, even for consoles that won’t have the mass western appeal such as the Xbox or Playstation. 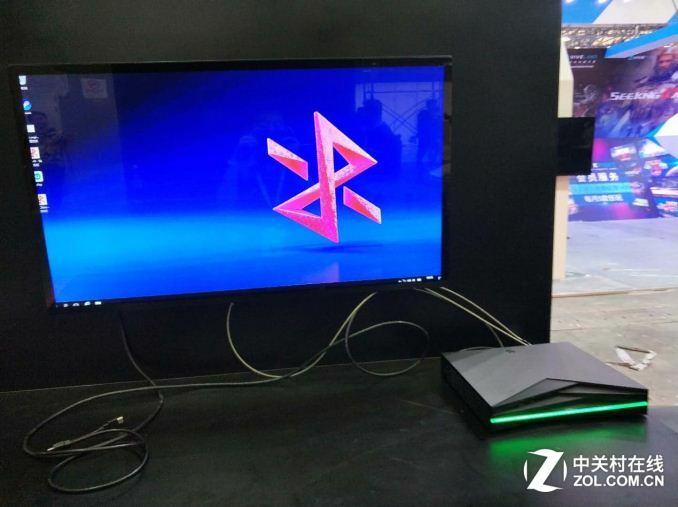 The demo given at the ChinaJoy event (the Chinese equivalent of E3 it seems) in Shanghai was initially of a PC that Subor plans to launch in late-August with the new chip. 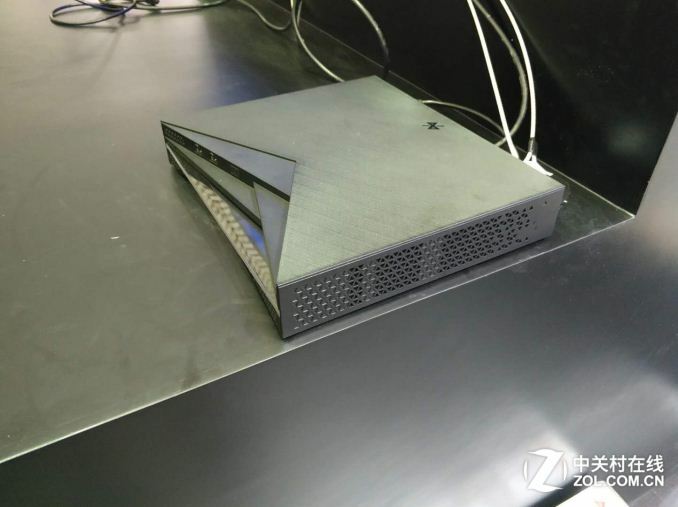 An upcoming console, based on the same hardware, is expected to be launched by the end of 2018. AMD cites that this is a key win for its semi-custom division, especially in a key market such as China. 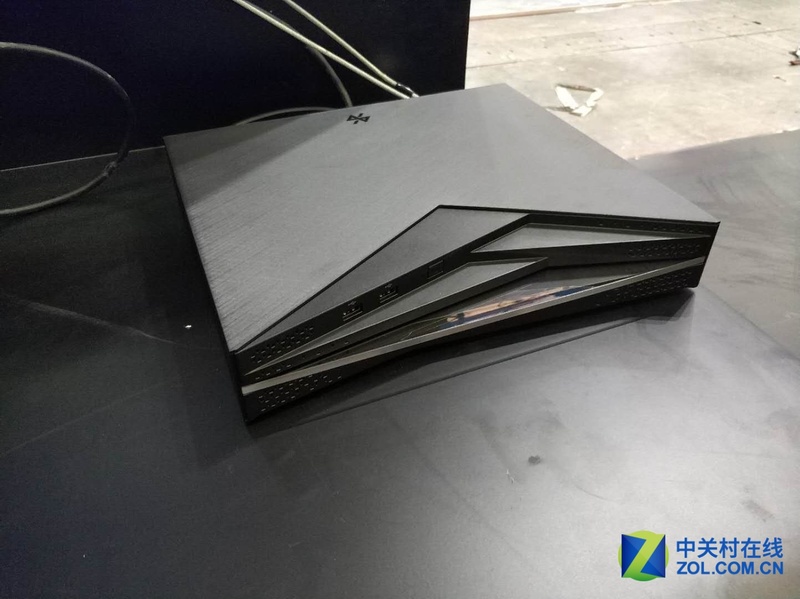 In this market, AMD also has semi-custom collaborations with Tsinghua, and a Joint Venture with THATIC. 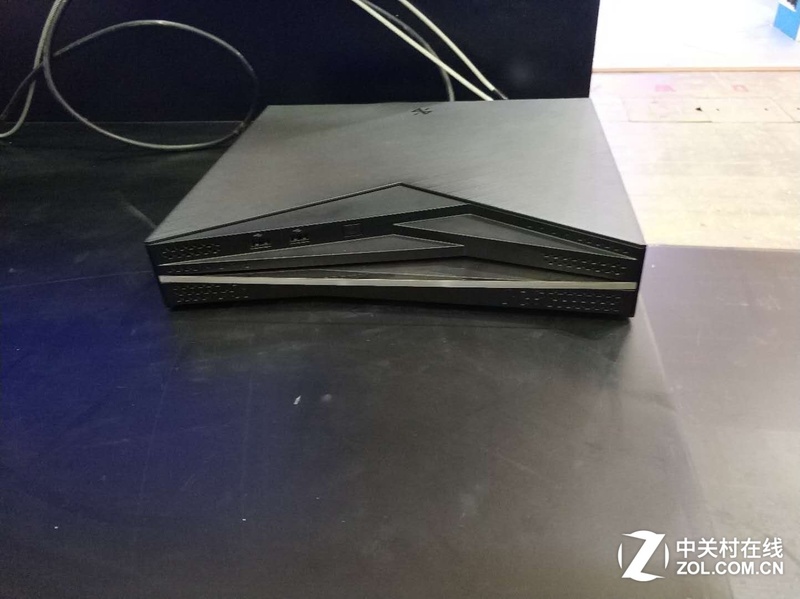 The new SoC, name unknown, will support FreeSync, the Adrenalin software, and Rapid Packed Math, confirming that this is a true Vega design (unlike the chip used by Intel in its combination product). AMD has updated its press release to state that it is the GDDR5 controller that is on the chip, and not the 8 GB of GDDR5. The memory is installed on the board elsewhere, as with a normal GPU for example. Size isn't power alone, clock counts too. Really? I guess you should stop taking twitreddit seriously, and look up the specs yourself.